A delicious confection of charm, sparkle and talent by the sleigh load! 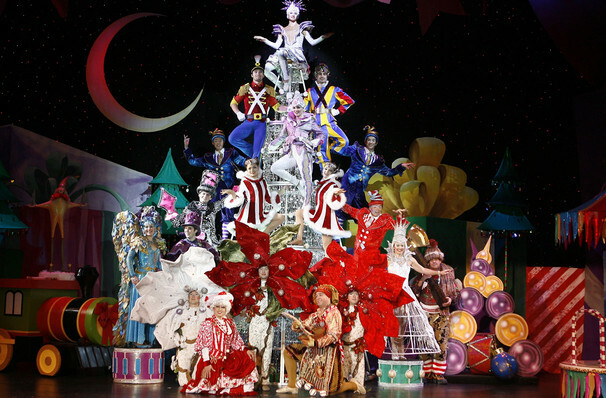 Why See Cirque Dreams Holidaze? A specially themed holiday show, Holidaze sees various Christmas ornaments magicked to life as the seasoned troupe of 30 performers from over 12 different countries combine their talents into 20 acts, transforming themselves into costumed characters and perform astonishing feats that celebrate the holiday season with spectacle, imagination and whimsical joy. 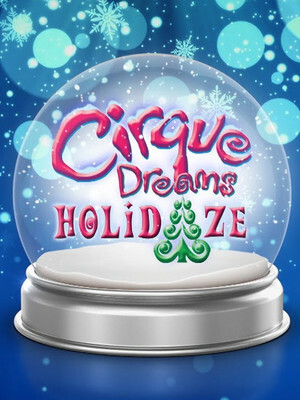 Cirque Dreams: Holidaze has been entertaining its fans, young and old for the better part of a decade, and now you can experience the magic for yourself! 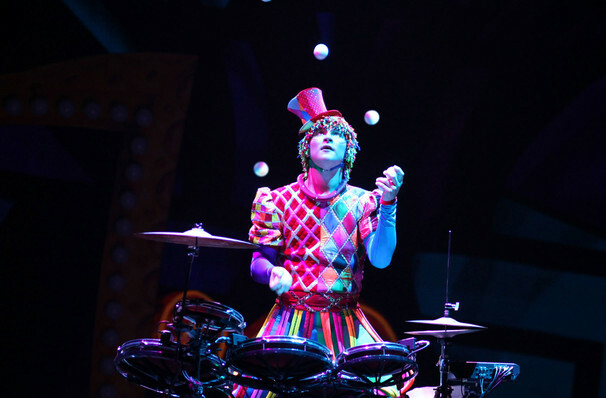 WHAT TO EXPECT FROM THIS CIRQUE SHOW? Like any true circus, this show has no rigid narrative structure to follow, but the action takes part as a series of spectacular vignettes. Marvel at gingerbread men flipping through the air, toy soldiers skillfully marching on thin wires, snowmen daringly balancing, icemen sculpting powerfully, penguins spinning, puppets caroling and reindeer soaring high above a landscape of holiday wonderment. 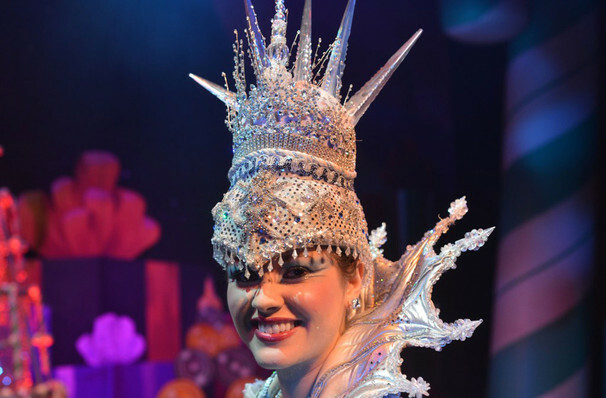 An original musical score is combined with some of America's holiday favorites, and forms part of the spectacle along with dazzling costumes and a sparkling stage set. 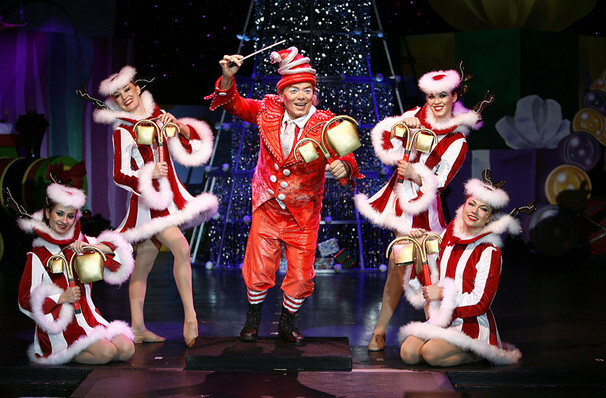 Cirque Dreams Holidaze is quite honestly the perfect gift for the entire family to get together and enjoy! Sound good to you? Share this page on social media and let your friends know about Cirque Dreams Holidaze at Miller Theater Augusta. Please note: The term Miller Theater Augusta and/or Cirque Dreams Holidaze as well as all associated graphics, logos, and/or other trademarks, tradenames or copyrights are the property of the Miller Theater Augusta and/or Cirque Dreams Holidaze and are used herein for factual descriptive purposes only. 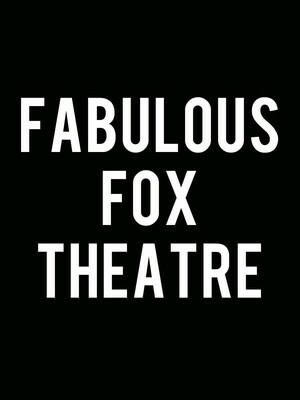 We are in no way associated with or authorized by the Miller Theater Augusta and/or Cirque Dreams Holidaze and neither that entity nor any of its affiliates have licensed or endorsed us to sell tickets, goods and or services in conjunction with their events.